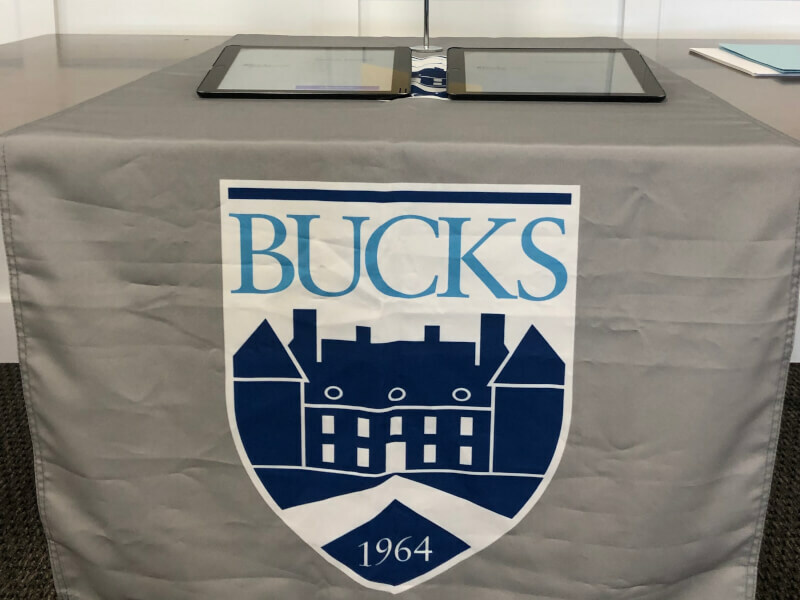 Yesterday Bucks County Community College sent professors and representatives to the Center for Student Leadership to speak to over 60 juniors and seniors for our version of "College major speed-dating". Bucks faculty & staff spanned over 10 academic departments, as well as admissions, financial aid, and advising/transfer services. Students paired off in groups of 3 and spent 5 minutes with each department. Departments included business, behavioral/social sciences, health sciences, and more! Stay tuned to the Center for Student Leadership page as well as social media/eagle eye for more career& college events and oportunities!